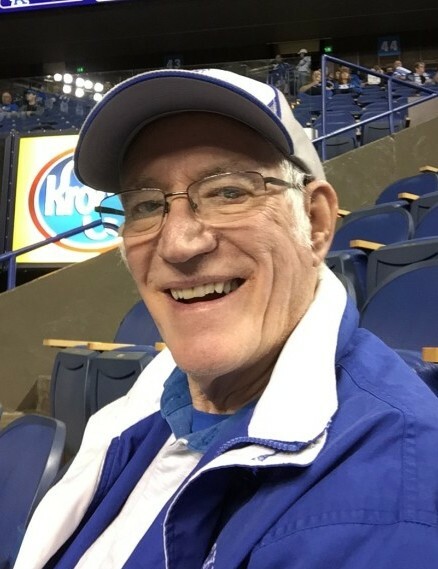 Jack Morgan, 79,of Hazard, Ky. formerly of McRoberts, Ky., passed away January 21, 2019, at the Greg and Noreen Wells Hospice Center in Hazard, Ky. Mr. Morgan was the son of the late Carl and Ethel Brown Morgan. He is survived by his wife, Barbara Burke Morgan. ; Two daughters, Robin Morgan of Pineville, Ky. and Cynthia ( Chris) Gooch of Hazard, Ky. ; One sister: Virginia Morgan of McRoberts, Ky. ; Three grandchildren : Whitney ( Josh) Howard, Jonah Gooch ( fiance Hannah Mullis), and Cassidy Gooch; One Great- Grandchild, Lillian Howard. He was preceded in death by one sister, Martha Yates and a special cousin, Ronald Crosbie. Funeral services will be held Friday, January 25, 2019, at 1:00 p.m. at Neon First Church of God with Mark Wagner, Chris Dool, and Bishop Willie Lamb officiating. Visitation will be held Thursday, January 24, 2019, during the hours of 6:00 p.m. and 9:00 p.m. and Friday from 11:00 a.m. to 1:00 p.m. Burial will follow in the Kenneth B. Gooch Cemetery at Deane, Ky.